This webinar will focus on practical approaches to implementing a governance structure for Big Data. Carolinas HealthCare System is piloting a HDInsight HADOOP implementation on Microsoft Azure. - What factors to consider before tiering/segregating/restricting data? Shannon Fuller is the Director of Data Governance for the Carolinas HealthCare System. 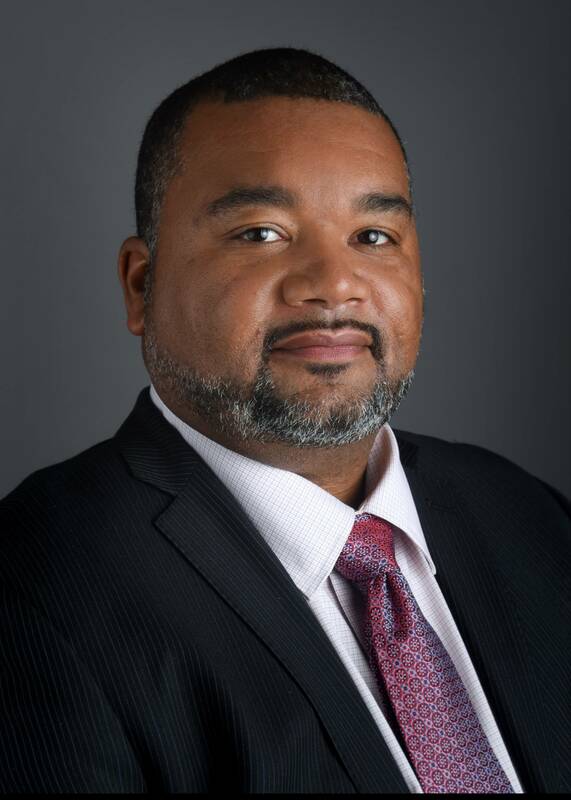 He leads the Data Governance Office which is charged with ensuring data is treated as a corporate asset that is owned, managed and controlled leading to trusted, high quality data and accurate reporting across Carolinas HealthCare System. His primary responsibility is to design and implement a Data Governance Program for Carolinas HealthCare System. Shannon received one of the highest speaker ratings for his presentation at the 2016 DGIQ Conference. Fill out form and click "Submit" to register.